The Cornell Law Review elected an all-female executive board on Saturday, making the publication’s 105th class the first to be led by women. Three out of the eight outgoing executive editors were women. 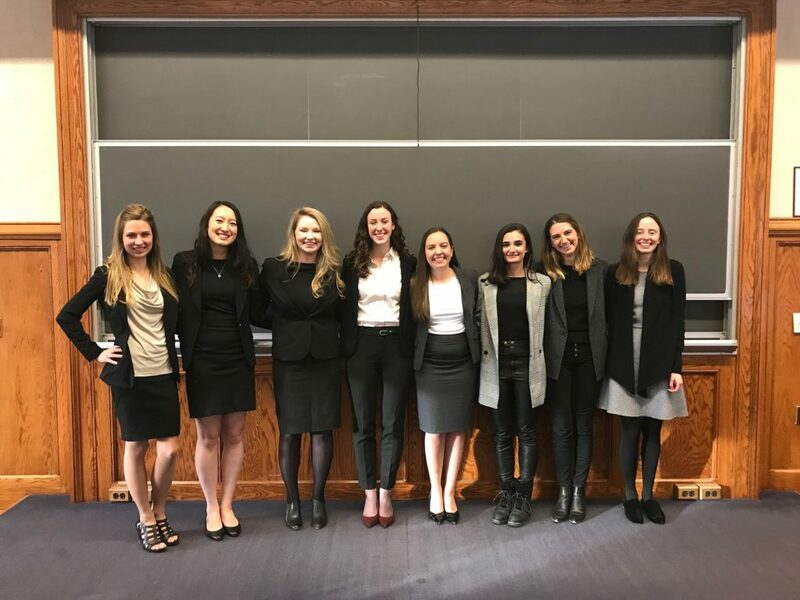 Now, women hold all eight executive positions, overseeing a staff of 100 second- and third-year law students. From what we can see, that seems to be true. Lauren Kloss, incoming editor in chief, said it only hit her that her executive board was all women at the very end of the elections — when they gathered to take a picture. “Looking around at the room and realizing at the end the board that we had collected — eight very accomplished women — was a very uplifting moment,” Kloss said. Kloss said this moment is a major milestone for a publication that has been led largely by men. Women remain significantly under-represented in legal academia despite almost as many women graduate from law school as men. The struggle for gender equality is a well-known problem facing women across the legal profession. The National Association of Women Lawyers reported that women account for only 17 percent of equity partners in law firms. These powerful positions have an ownership interest in their firm. But Albornoz said the outgoing board never voted with a plan to elect only women to the executive board. Only two males, she said, ran for any of those eight positions, so the elections were numerically tipped in favor of women. But Albornoz said she suspects the impetus came from the candidates themselves. Kloss said advocating for under-represented groups in the law shouldn’t end with the election of an all-female board. The new editors on the executive board will serve one-year terms. They will lead the publication of seven issues throughout the year. 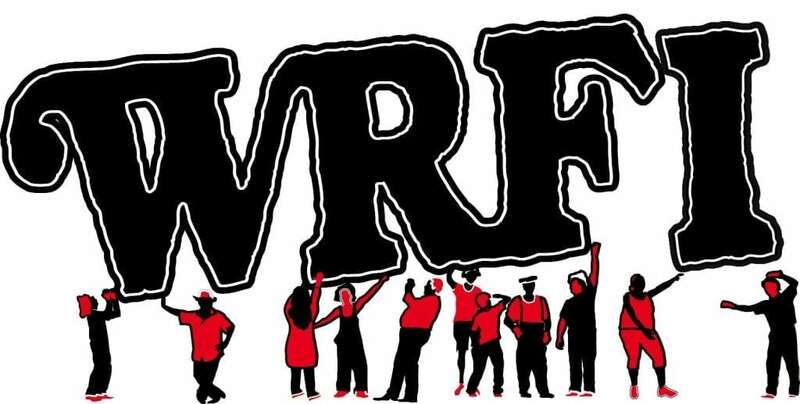 This piece first aired on WRFI Community Radio News on Feb. 5, 2019. Feature photo courtesy of Bebe Albornoz.